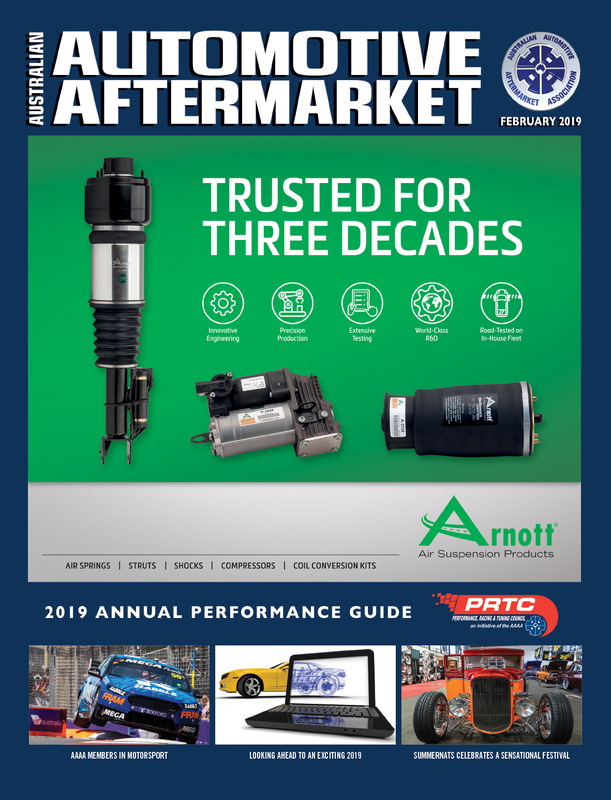 Monroe Shock Absorbers, Australia’s market leader in ride performance products, is delighted to be the major sponsor for the industry’s largest showcase event, the 2019 Australian Auto Aftermarket (AAA) Expo, for the fifth consecutive year in 2019. 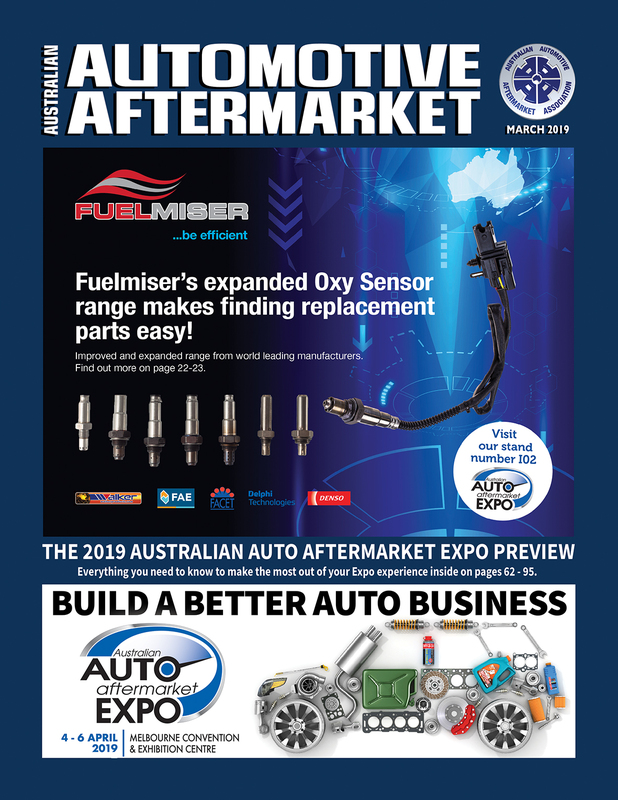 Being held at the Melbourne Convention and Exhibition Centre from April 4 to 6, 2019, this massive three day event is the total showcase of Australia’s ever growing automotive aftermarket component, tooling and accessory manufacturing sector, while also showcasing the best that the world has to offer in automotive parts, tools, equipment, diagnostics and related services across three jam-packed days. 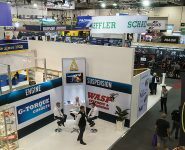 With most of the available exhibition space already sold out and with more than 400 exhibitors set to take part, the 2019 edition of this outstanding biennial industry trade fair is set to be the most comprehensive ever in terms of local and international auto parts manufacturer, distributor and re-seller involvement. 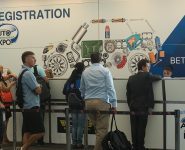 This makes the 2019 AAA Expo an essential event for all involved in the automotive repair, servicing and parts trade to attend. All members of the trade are freely welcome to take part in the Expo to gain the latest parts, products, tools and equipment information with practical demonstrations by technical experts also provided. There will also be a dedicated Expo seminar program geared to engage repairers, re-sellers and technicians throughout the event. According to Monroe Marketing Manager, Brydon Tweddell, this trade expo is an extremely important industry event for a number of reasons. “The ability to bring the entire industry together at the one major event is a feat within itself and the AAA Expo achieves this brilliantly every two years,” Brydon said. This Expo has truly become world class in terms of its presentation and professionalism and we are very proud to once again for Monroe Shock Absorbers to be the major sponsor of this major industry event. 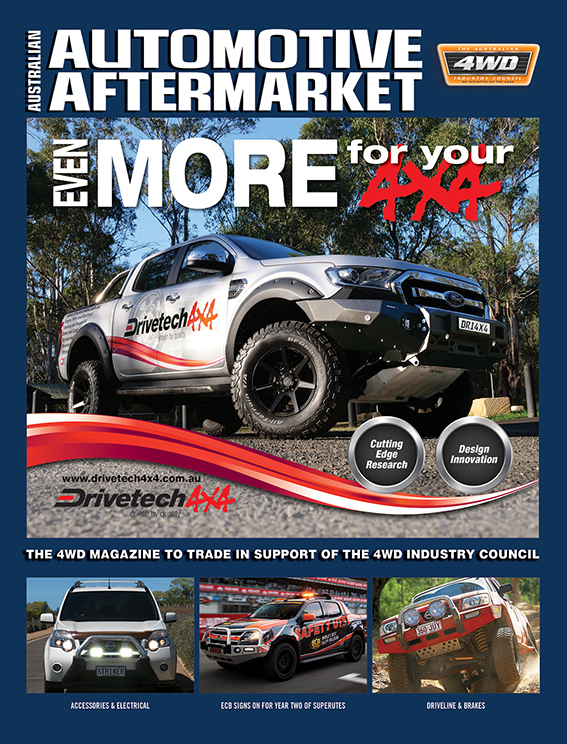 “Gaining face to face access with so many of our trade customers at the one event is an invaluable marketing benefit that also helps to develop strong, long term business relationships.